Beauty, primarily, comes from within but, to celebrate outer beauty, Dansani offers you flawless designs, specifically for your bathroom. Dansani designs are unique; the craftsmanship is exceptional and the functionality of the solutions speak volumes. No two people are alike, so why should bathrooms be any different? That’s why Dansani do everything they can to create individualised, value-adding solutions for your bathroom, whether they’re large, luxurious experiences or intimate places to escape to. At Dansani, they think ahead and have been doing so for the past three decades. 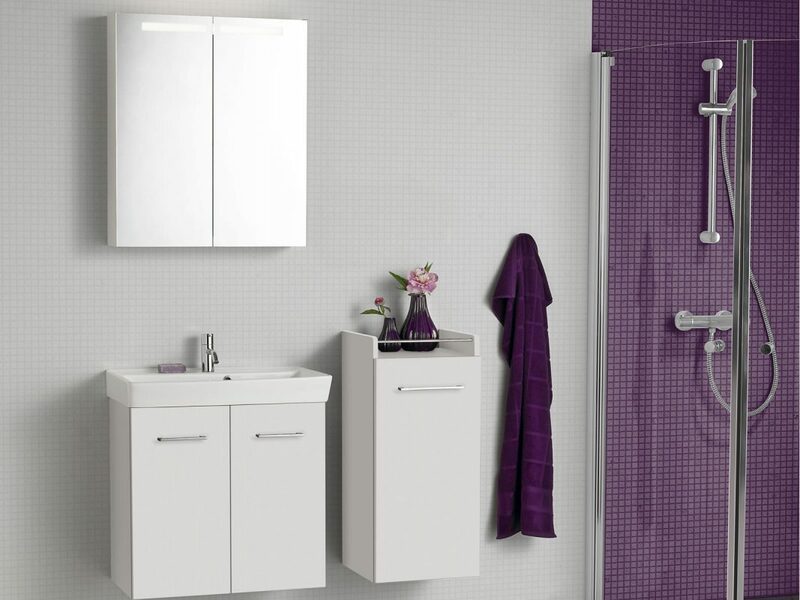 This has been key to making the brand one of Europe’s leading suppliers of intelligent bathroom solutions and, as such, quality of life, for so many people. The current Dansani series includes Curvo, Calidris, Zano, Luna, Mido, Compact, Air Shower, Uniq Shower and Base Shower. 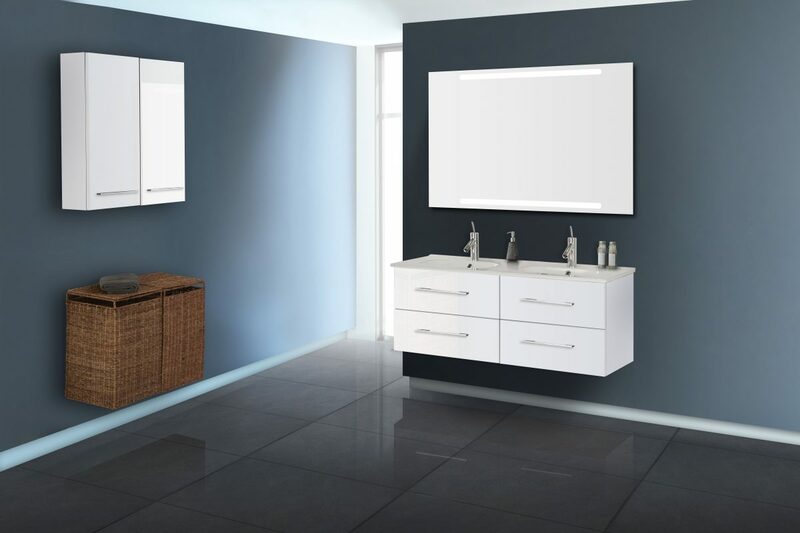 We have a designated Dansani bay and several other products displayed in our showrooms. Our team will happily demonstrate the various options to you, please feel free to drop by and see us.